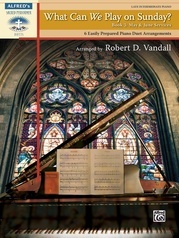 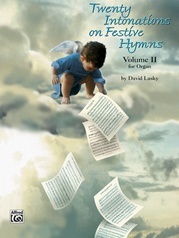 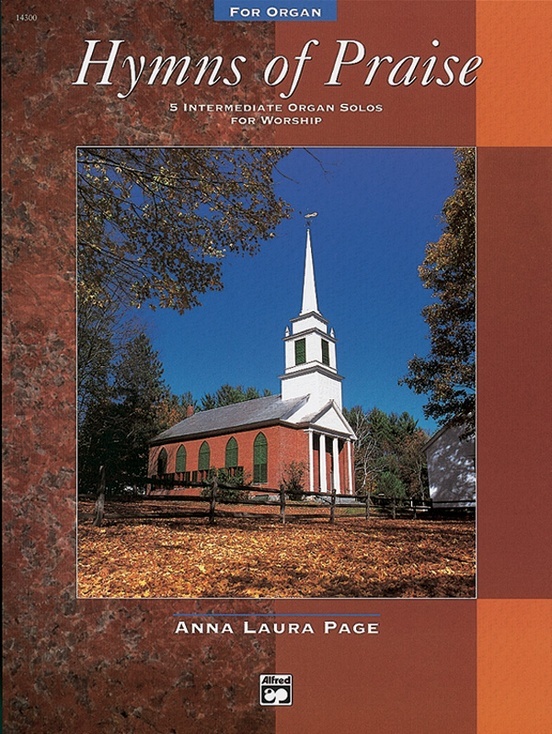 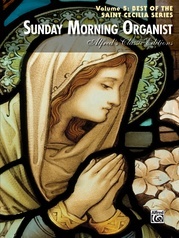 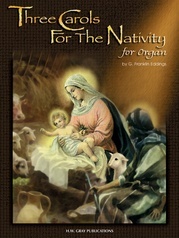 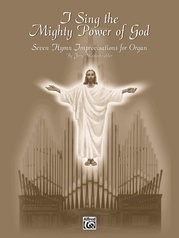 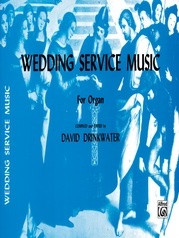 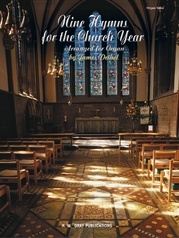 A collection of 5 intermediate organ solos for worship. 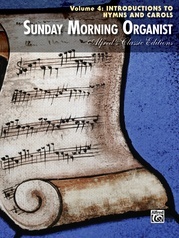 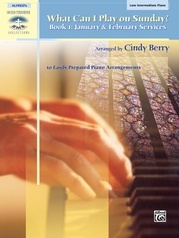 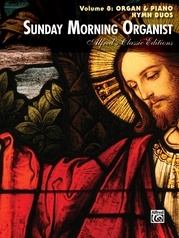 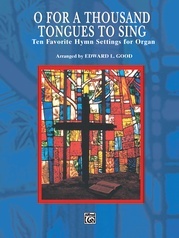 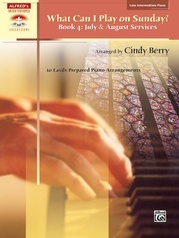 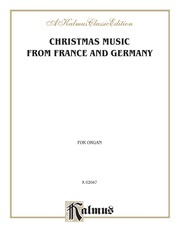 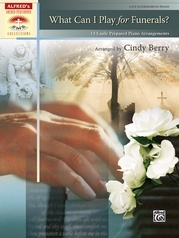 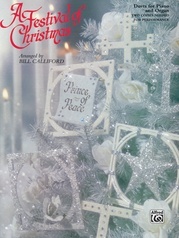 These solos are appropriate for a pianist or organist who plays for church services anytime of the year. 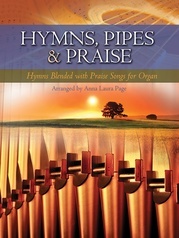 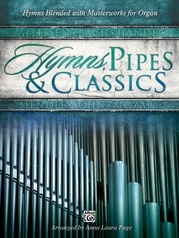 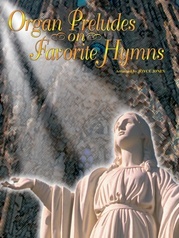 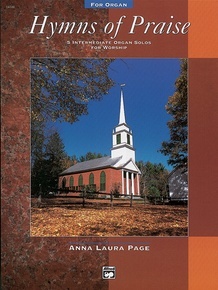 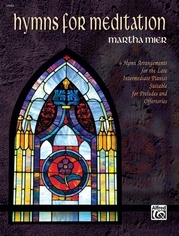 Features great hymns of faith from centuries back while others come from the 19th-century singing school tradition.